elizabethmarxbooks: CHICK LIT CHRISTMAS GIVEAWAY 2013!!! 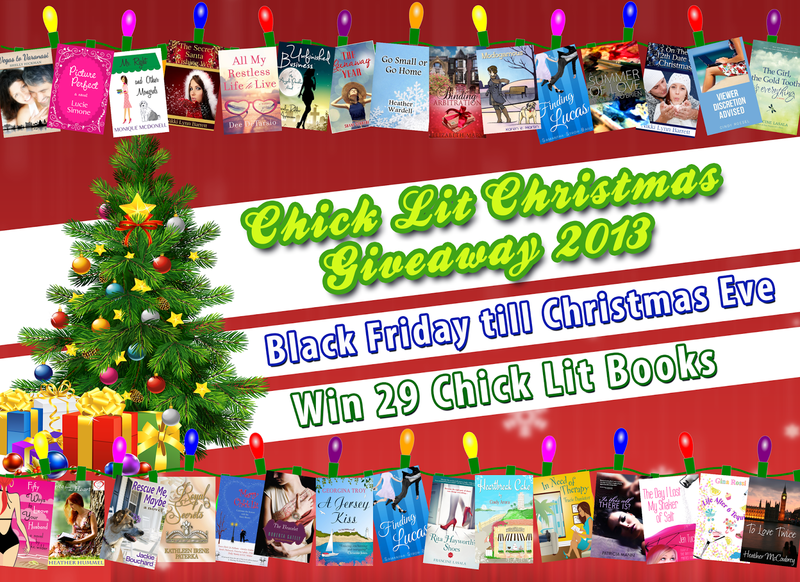 CHICK LIT CHRISTMAS GIVEAWAY 2013!!! 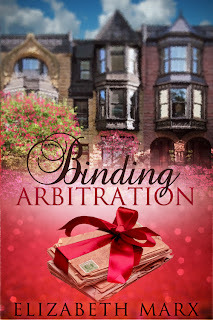 29 Talented Chick Lit Authors have banded together to offer you a spectacular Christmas Giveaway! One lucky reader will win all 29 of these AUTOGRAPHED CHICK LIT TITLES*! All you have to do is click on the Rafflecopter below and like one of our Facebook Author pages to be entered to win! Like more than one author page for additional entries. Please spread the word about this wonderful Christmas giveaway! BINDING ARBITRATION is featured on www.bookgiftguide.com as a Holiday gift pick this season! *Contest open to U.S. Residents only! May you all have a great tour and meet with much success. What a fantastic giveaway! Best of luck to all involved. Thanks for stopping by & checking it out Pauline!